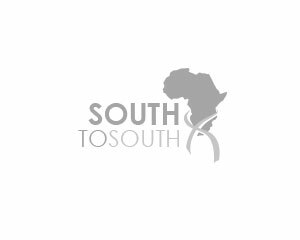 South to South commissioned LifeLab to design and implement several organisational development initiatives, including a research study using Personal Construct methods to study the organisational context to inform strategic planning workshops. Executive Coaching services were also provided to management. An coach development programme was implemented using a Personal Construct Coaching approach, as a means to develop staff internally, and further optimise services offered by the organisation.